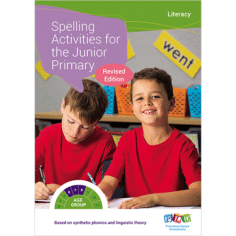 Literacy becomes a focus with students learning the power of reading to gain information and writing as a way to share ideas with others. 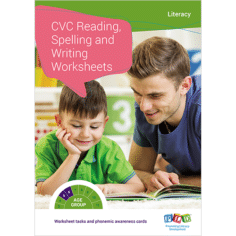 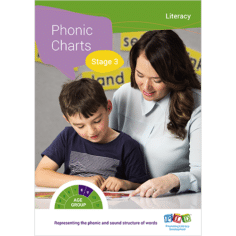 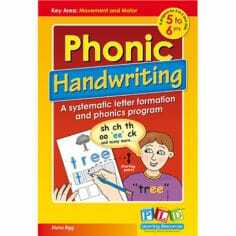 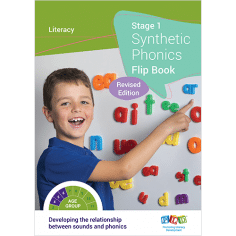 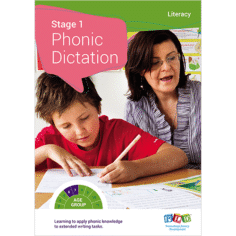 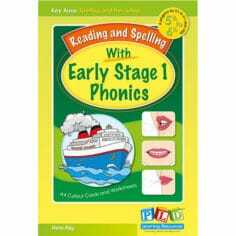 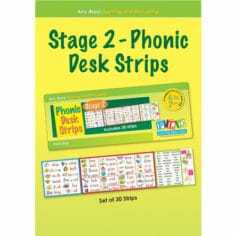 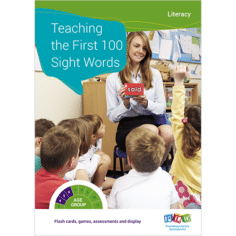 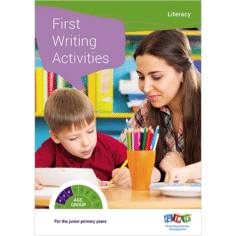 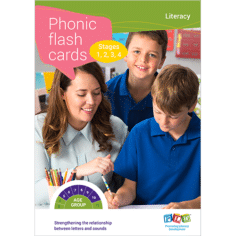 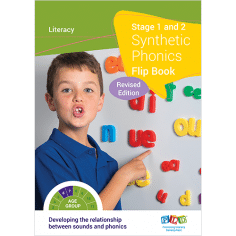 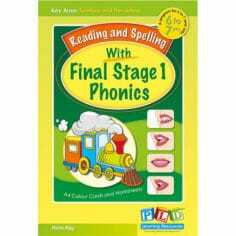 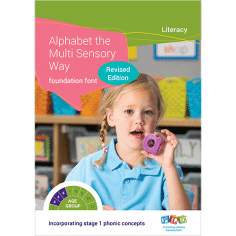 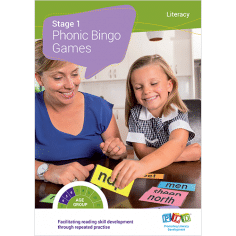 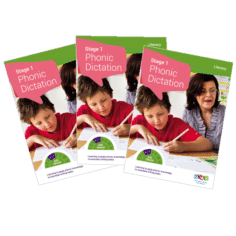 Initially written work is phonetic, however over time phonic and high frequency words should transfer across to written work. 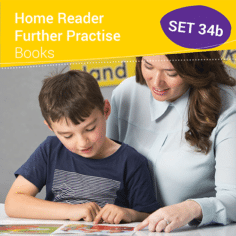 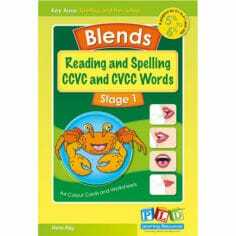 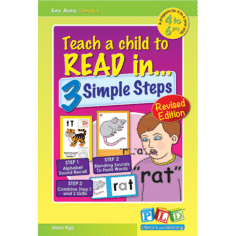 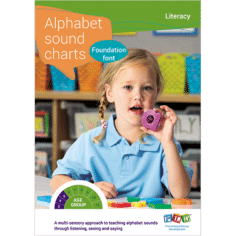 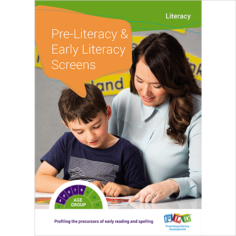 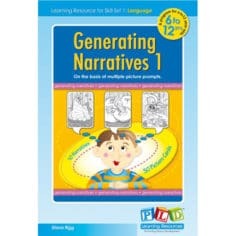 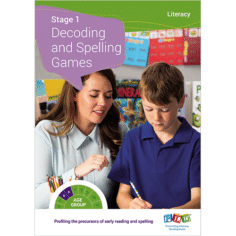 Oral reading should transition from a reliance on ‘sounding-out’ to reading in an automatic and fluent manner. 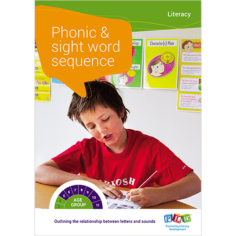 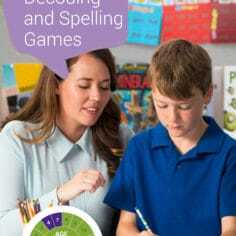 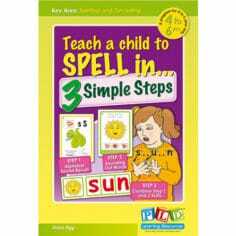 Reading, spelling and writing should develop into a more ‘effortless’ process. 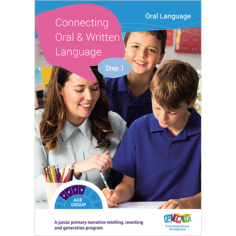 Despite literacy as a major focus, for many students motor and oral language skills may still require attention. 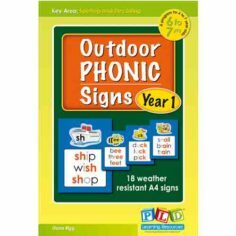 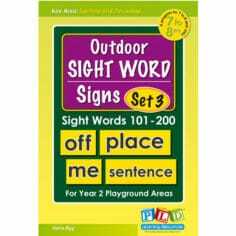 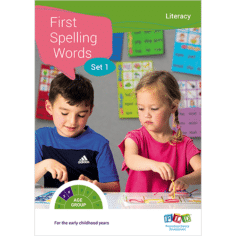 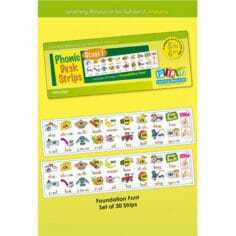 Outdoor Sight Word Signs Set 3: Words 101 – 200 – Transform the playground with these attractive weather resistant sight word charts.